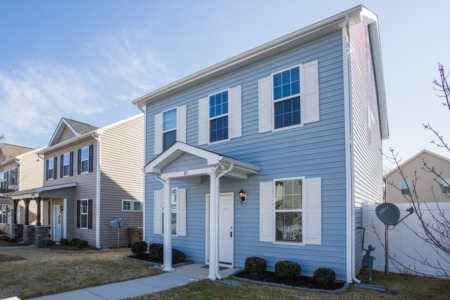 NEW LISTING IN WILLOW SPRING! 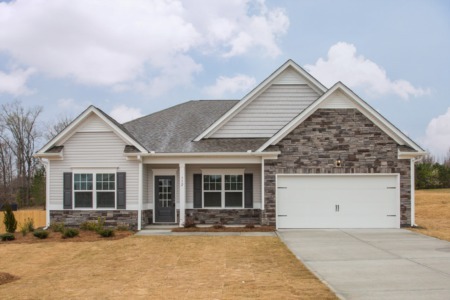 4 Bedroom/3 Bath Orleans built home with hardwoods, Granite, under cabinet lighting, Subway tile backsplash, 42" cabinets, and SS appliances. Screened porch/3 Seasons Room with EZ Breeze windows, extended Patio, and oversized 2 car Garage. Priced at $315,000! 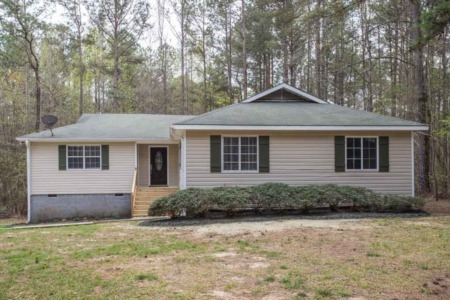 Call me at (919) 578-3128 to view!